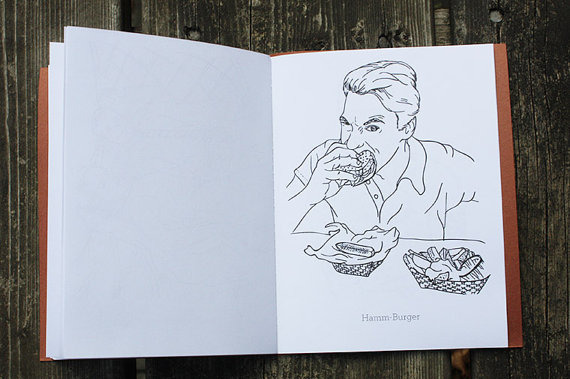 Buy Your Very Own Jon Hamm Coloring Book! 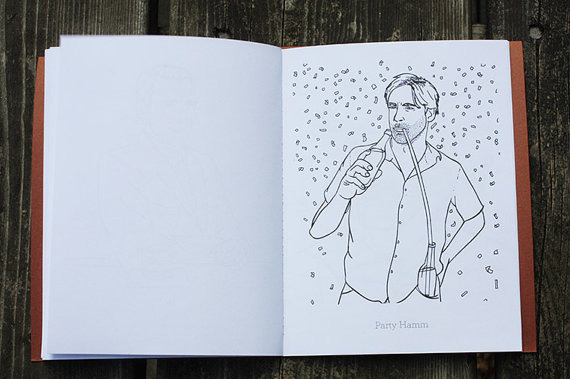 Etsy user teamart has gone and done something we wish we had thought of, making a fourteen-page coloring book dedicated to “the world’s greatest man,” Jon Hamm. 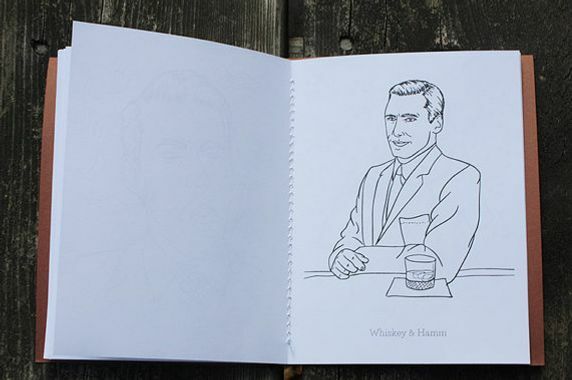 That’s right: You, too, can draw in Don Draper’s suit with a crayon, a colored pencil, a marker — the choice is yours! 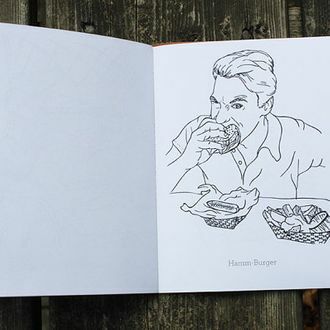 It looks like the price is by commission only, but, really, can you put a price on such a thing? We didn’t think so.